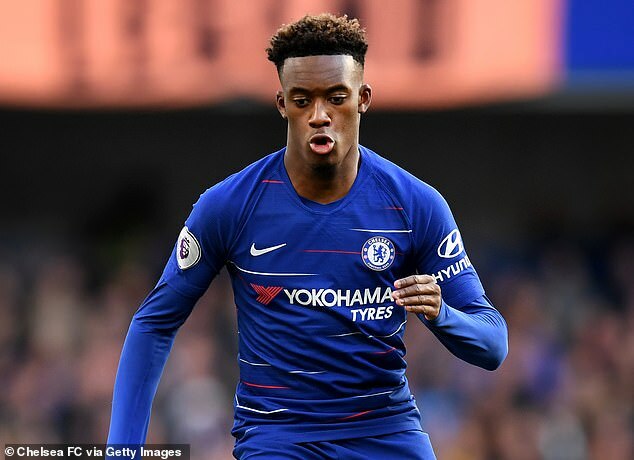 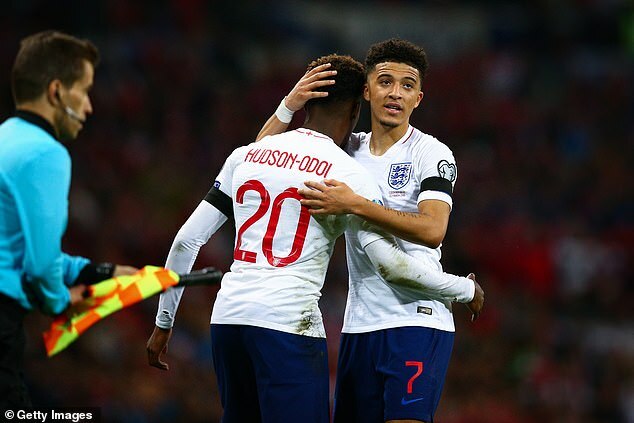 Chelsea want to him to stay but it has been made clear to them that, although their £85,000-a-week offer is a generous one, money is not the issue and the player’s development opportunities at a crucial time of his career are more important. 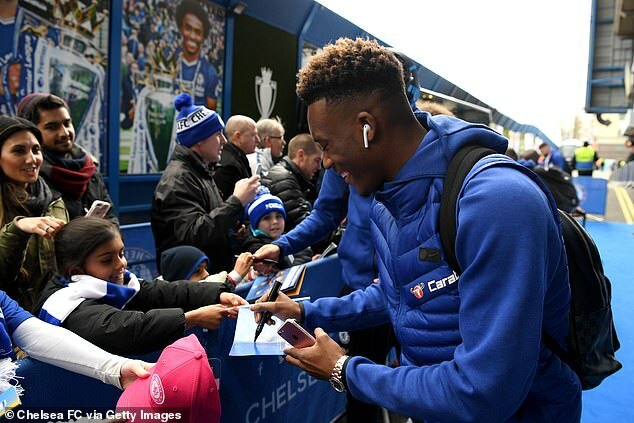 Hudson-Odoi has yet to start any Premier League games under Maurizio Sarri and before Christmas he received just 274 minutes of competitive game time. 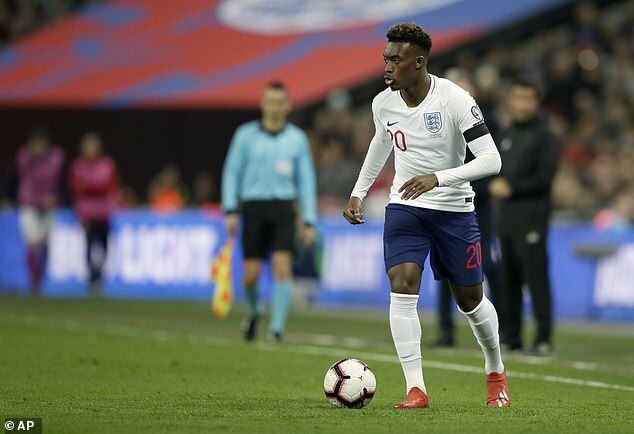 He is now starting in the Europa League but Bayern Munich want him as an integral part of their team rebuild and have offered him Arjen Robben’s No 10 shirt, with the Dutchman leaving in the summer.